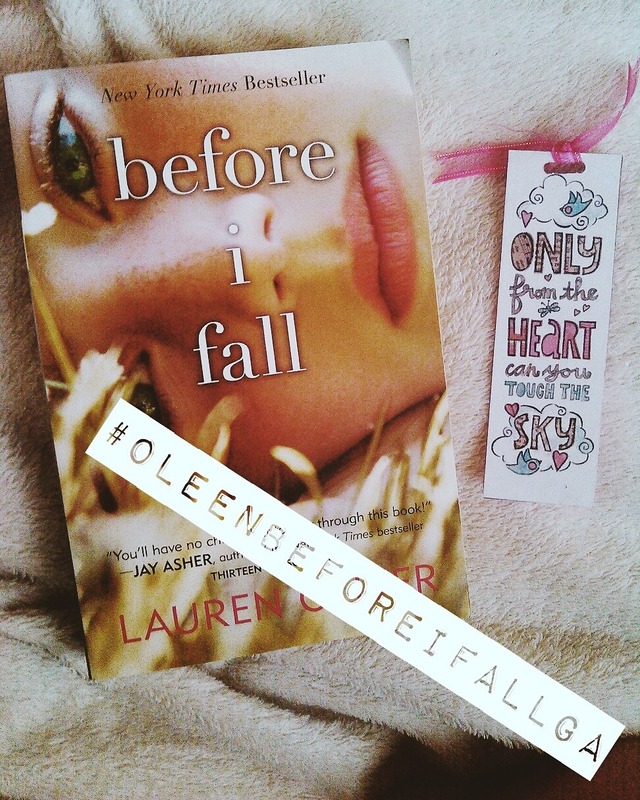 Before I Fall by Lauren Oliver Giveaway! Hi guys! I’m hosting my very first book giveaway! Unfortunately, it’s only open for PH residents. You have two ways to join! 5. Again, open for PH residents only. And the other one is by liking my Facebook Page here. I hope you might take an interest in joining my little giveaway. TIA guys!